I love all your 'little' creations! The watercolor background for your June ATC is just gorgeous and that white yarn looks so fresh and lovely, just right for spring or summer. 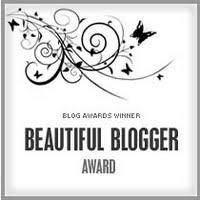 Congrats on your beautiful blogger award! Oh -- you've been busy! 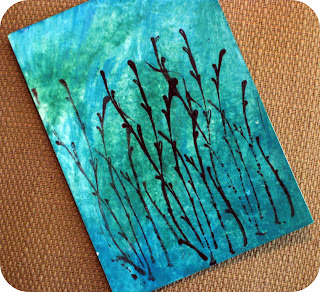 I love that beautiful blue in your ATC for your group. 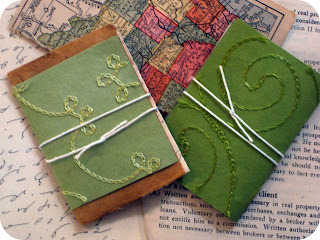 And those little books are cute as can be. 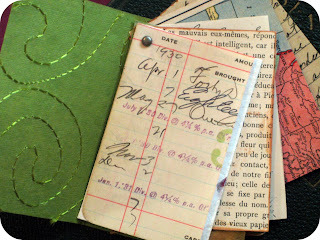 Where did you get your savings passbooks -- banks don't still issue those, do they? Congrats on the award. You deserve it! Your blog is wonderful. I love the little books. Fun and more fun. I simply love your books! 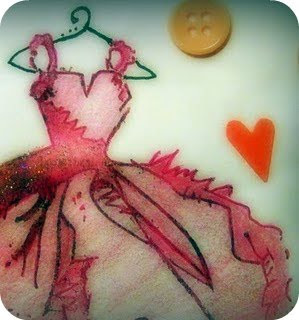 Oh my goodness, I love the first image of the dress and the little hanger! 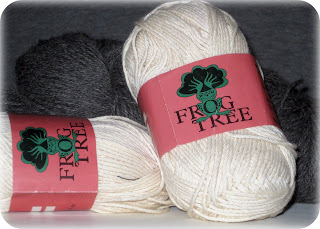 The books are just too much and gave me some ideas for some supplies I have... THANKS! Enjoy your evening my friend! HUGS! I LOVE your new banner :) Blue is my fav color and a touch of pink! I guess I better get going on my ATC card...it's laying on a table, waiting to be put together. 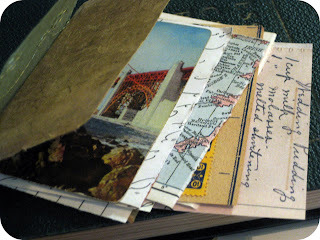 Your ATC is GREAT and the little books are so sweet. Ohhh gorgeous creativity here! I love your under the sea ATC the blue is so beautiful! You are just so creative with that paper, Stacy! Wonderful job!! These are so pretty! And you are welcome!